Our goal is to provide superior customer service which is why we are active managers of our league. Timely and accurate communication is paramount to running a successful sports league..
Our proprietary scheduling engine allows us to navigate the complexities of league scheduling. Our goal is to provide superior customer service which is why we are active managers of our league. Once the schedule has been published, we do not sit back and relax, we are actively involved in the day to day operations of our league. Here are a few examples or our active management style. Resolution Management: We take any reports of referee, coach, player, or parent misconduct very seriously and are actively involved in settling disputes that occur during the season. We don't drag all of our member organizations into 3 hour meetings to discuss discipline, we set the guidelines and parameters up front, and then we work with the individual member organizations involved in the dispute. Schedule Re-Balancing: We re-balance schedules during the winter break by identifying teams that are either dominating their competition or have been clearly outmatched. It is not a simple task to alter schedules in the middle of the season, but it is the right thing to do to provide the best overall basketball experience for our coaches, players, and families. We are happy to do this at the request of coordinators and coaches with as little impact as possible to other teams..
We at Amerileagues pride ourselves on providing the best communication in the business. Better communication is a priority for us and our league has the technology and processes in place to make this happen. Coordinators, coaches, players, and parents can be informed in near-real time of important schedule changes and league announcements. Here is a sample of the types of notifications that are available. Game Score Reporting Reminders: An email will arrive during the game which includes a friendly reminder to report the score of the current game and a link to the score reporting form. Coaches love this!! Gym Schedule Change Notification: Coordinators can stay up-to-date on any schedule changes affecting their home gyms or any of the teams in their organization. Game schedules are a critical building block of a successful season. We built our own SchedulingEngine to better navigate the complexities of league scheduling and to provide our communities and teams the best possible schedule for their facilities. Our engine allows us to create the right balance of home and away games for our members based on gym availability. In addition, we create sets of games based on skill level so that we can provide the right referees for the right level of play. Here are just a few of the factors that we take into consideration when building your schedule. Gym Availability: The more gym hours that are allotted by coordinators to the league for game scheduling, the better the final schedule will be. When one ore more organizations do not provide us with enough gym time, the schedule for all organizations suffers. We will schedule games in contiguous time slots in your gyms and group like-skill level games together, to help you coordinate your facility management. Opponent Balance: While it is not always possible to play everyone in your division once, our algorithms strike a balance in your schedule so that will play as many different opponents as possible. Referee Assignment: Our scheduling engine allows us to create "sets" of games for similarly skilled divisions. We are then able to schedule appropriate referees for each set of games to provide our coaches and players the best referees available. All divisions will have teams at the top and bottom of the pack, but we strive to give our teams a fighting chance to compete. This starts with having teams play opponents in the same division so our rec teams will never play high-rec or athletic teams and visa-versa. Lopsided games do not benefit the development of our players. In most of our leagues, we work with coordinators to initially place teams in the correct division and will move teams during the winter break to the appropriate playing division, whether that be one division higher or lower based on the results of the first 3 weeks of the season. 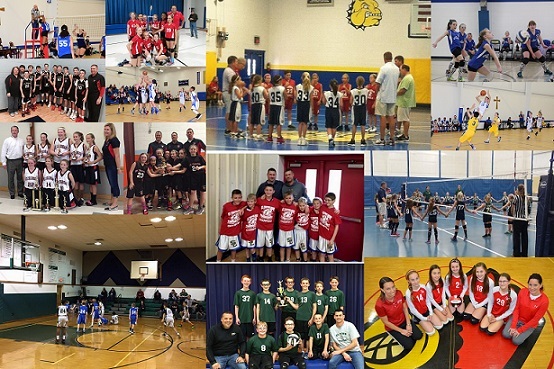 The Cincinnati Premier Youth Basketball League is our flagship league that launched our business in 2013. 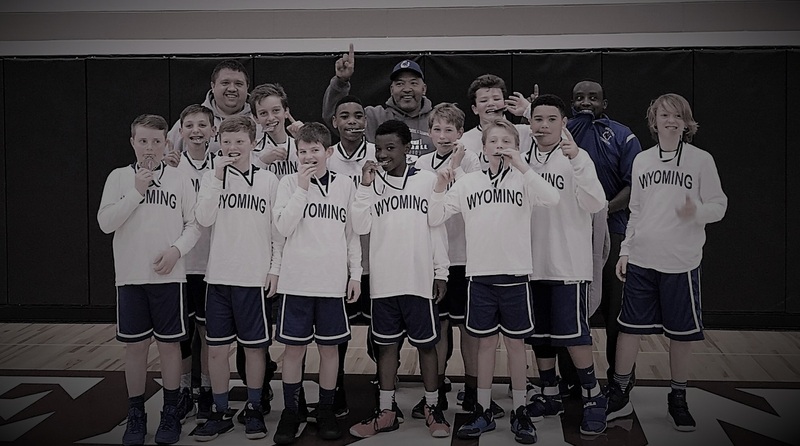 In five short years, we have grown from a league of 140 teams on the east side of Cincinnati to a league that covers most of Southwest Ohio and offers recreational, high-rec, and athletic basketball to boys and girls in grades 2-12. We grew the old fashioned way by outworking our competition, providing superior customer support, and thinking outside the box to re-invent youth sports leagues. In 2015, Amerileagues was chosen to provide game and tournament scheduling, referee management, web site and communication services, and incident management services for the Greater Cincinnati Catholic Youth Sports League. 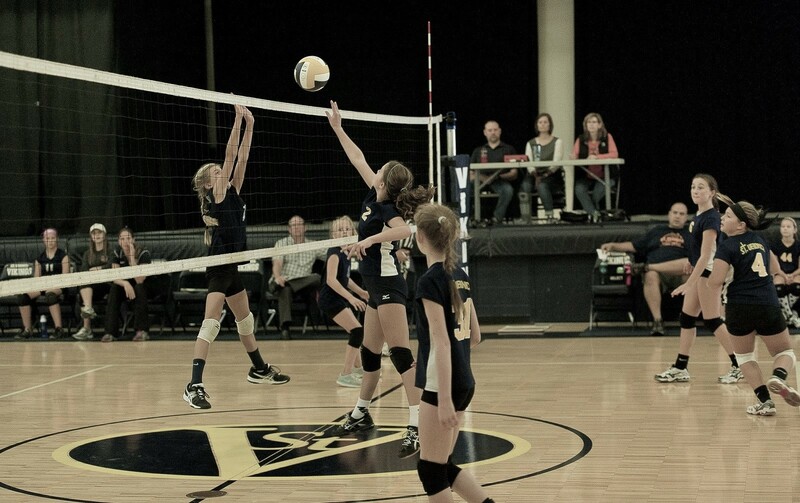 The GCCYS offers youth volleyball and basketball leagues to boys and girls in grades 2 through 8. The individual sports are played during traditional high school seasons. The CPYVL was created in 2016 to provide a community volleyball league for the youth of Greater Cincinnati. High School coaches agree that community volleyball will help provide a solid foundation for their programs. Amerileagues offers both fall and spring leagues for the CPYVL. We have already grown from an initial league of 20 teams to 110+ teams in both spring and fall and new programs are popping up all over the city. We are constantly improving our technology and processes by gaining feedback from our customers and delivering to them what they need. Our staff is very accessible and responds to emails within the day, and sometimes within minutes. Just ask our member organization partners! In order to streamline processes and provide accessibility to league data, all of our processes are paperless from team registration, to gym scheduling, to liability waivers. We provide league and tournament scheduling services for all of our leagues. Registered teams + gym availability + schedule conflicts = completed schedule. Referee management is part of our service to you. We work with assignors who fully vet and assign state certified referees to games in your gym. We strictly enforce our Codes of Conduct. If misconduct occurs, we will gather statements from independent parties and levy consequences if necessary taking you out of the middle. 2600 teams across 120+ organizations. Meet our customers.